Over past few years Australia has become one of the hottest spots for travelers. This place has great beaches which allows you to have the best summers, a variety of wildlife combined with some sprawling outlooks which can take your heart away. Not just this, this place also offers some great camping and 4WD experience combined with various adventure sports to suit your taste bud. Let’s discover some of the many places in Australia which are worth paying a visit. 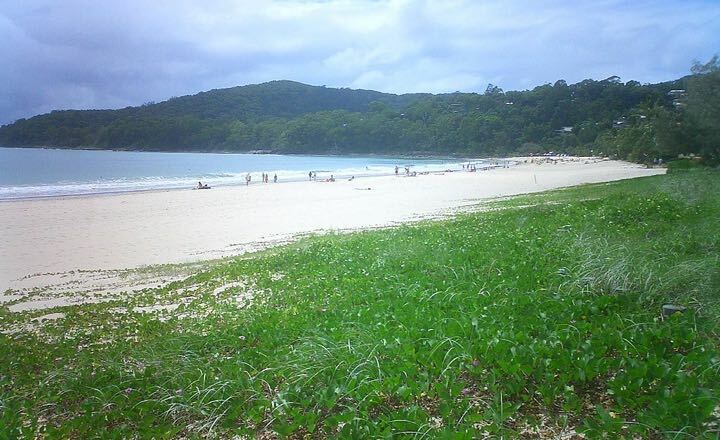 The best thing about Australia is its beaches which will make you wanna come here every summer. Either relax in the sun while taking some sun bath, play in sand making some castles or thrill yourself with some water sports, these beaches are cut made for everything. Best known for beautiful sights, get a chance to feed your stomach, eyes and soul at the same time. 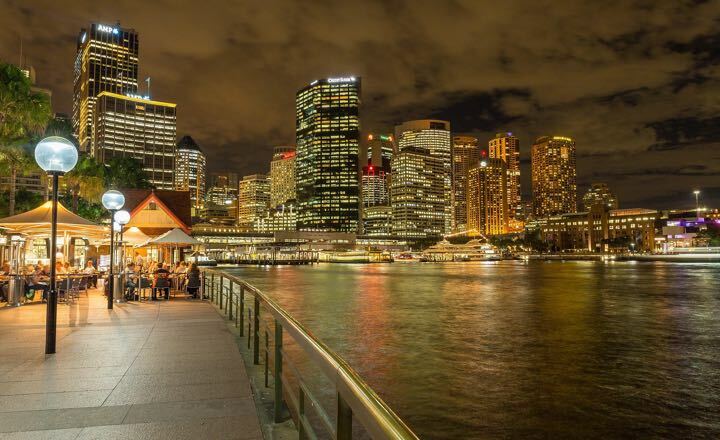 Under the famous Sydney skyline enjoy some soulful food which will give you a lifetime experience you’ll remember always. You can also enjoy your meal at a cruise and see the amazing city lights slowly fade away. 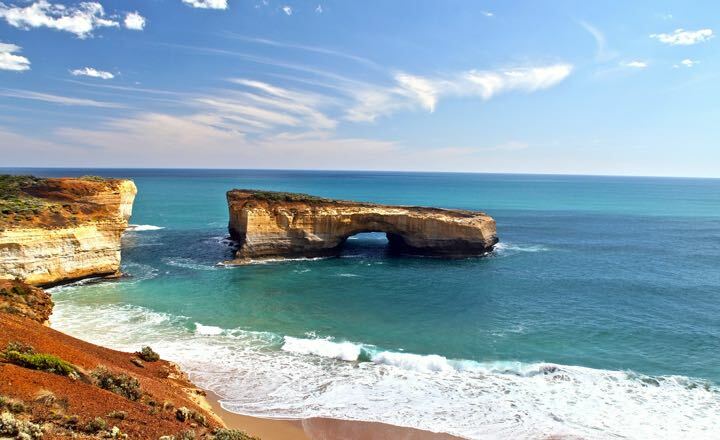 The very famous Great Ocean Road’s coastline surrounds the Australian mainland. This dramatic coastlines passes through the 12 Apostles and also form the rugged road best for some 4WD experience which makes a perfect combination of scenic beauty and some rugged tracks. 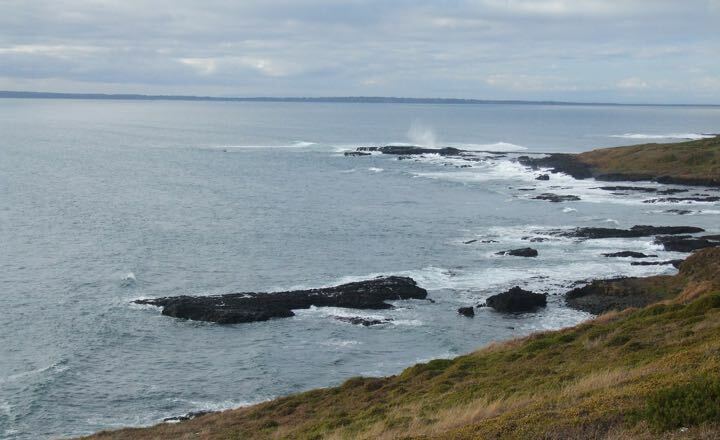 Phillip Island offers a variety of activities to suits everyone’s taste buds. Go swimming on beaches, get a fish hooked on renowned fishing hot spots, surf the rugged coastline, watch hundreds of little penguins in their natural habitat or the exciting motorsports. This place has everything for everyone which will never leave you disappointed. Sydney Harbour is loaded with activities for everyone. Travel the beautiful Sydney by ferry, reach the Manly beach by a 30 minute ferry. The slight rocking of the ferry and sailing past the Opera House and Harbour Bridge is an exciting activity in itself. 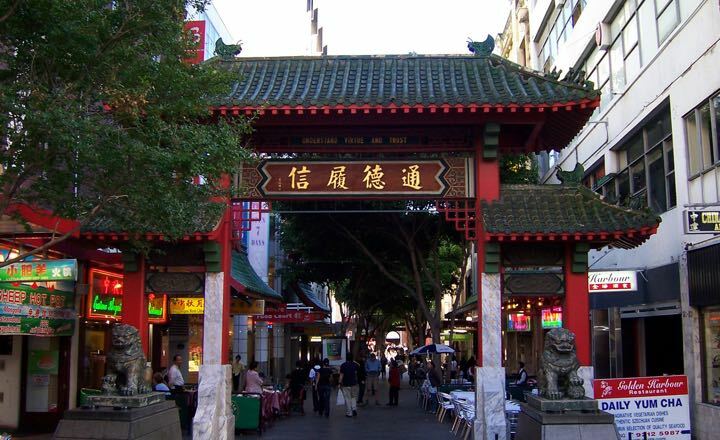 Cockatoo Island and Fort Denison are also great destinations where you can enjoy learning more about Sydney’s history. 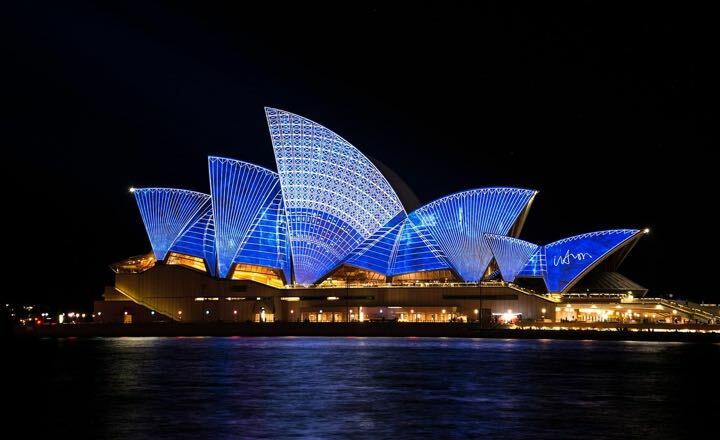 Visit the iconic building of Sydney, Sydney Opera House. Get clicked with this beautiful building in the background or if you are lucky enough, you might get a chance to explore its insights. Get to learn about the history of the building or a chance to go visit the dressing room of some of the big star. Also, attend the different kinds of performances. You must have tasted Australian wine in fancy restaurants but nothing can beat the experience of tasting wine in its territory. 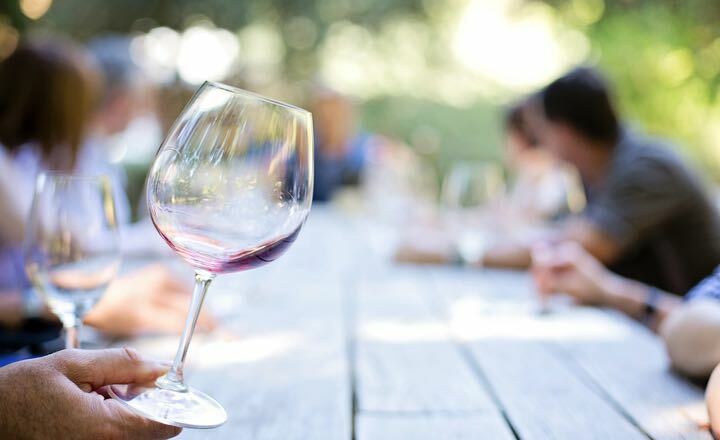 Australian wine is gaining popularity slowly and there are various wineries in Australia where you can plan a day trip and enjoy some wine tasting combined with a luxurious gourmet dinner. Visit the 1500 miles long, the largest coral reef system in world. This reef is home to various underwater species. You can dive into this sprawling reef and have fun with beautiful and colourful fishes and other aquatic life. 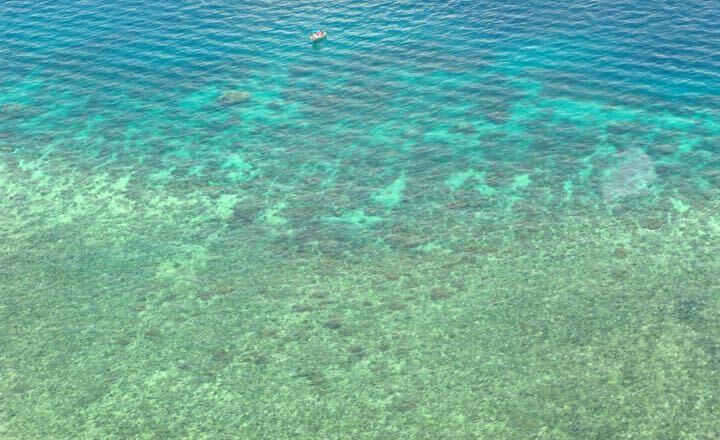 You can also take a boat ride with glass bottom which will allow you to view the reef without getting wet. From tropical rainforests to rugged mountains and golden beaches, Australia has it all. Gifted with such beautiful landscapes, Australia is hiking paradise. 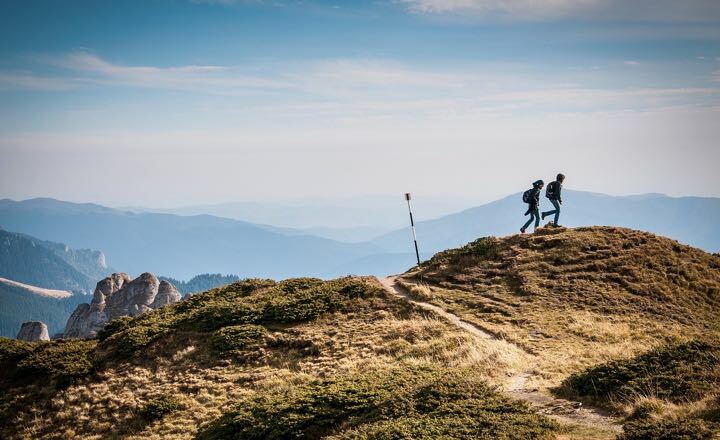 There are various hiking trails in Australia suiting your convenience their duration varies from one day trek to multiple days. All these trails are a perfect combination of adventure and scenic beauty. 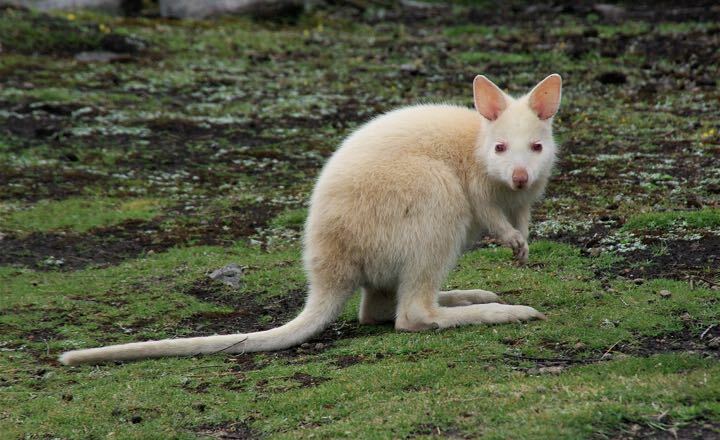 Australia has a large variety of species of animals which makes it a perfect destination for people who love animals. This also gives you a chance of getting to close to these animals. There are various national parks in Australia preserving their wildlife which also gives you a chance to get a close encounter with them.